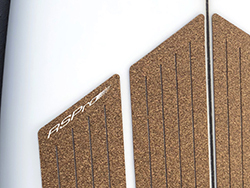 that make it very efficient for impact absorption, heat protection and insulation. 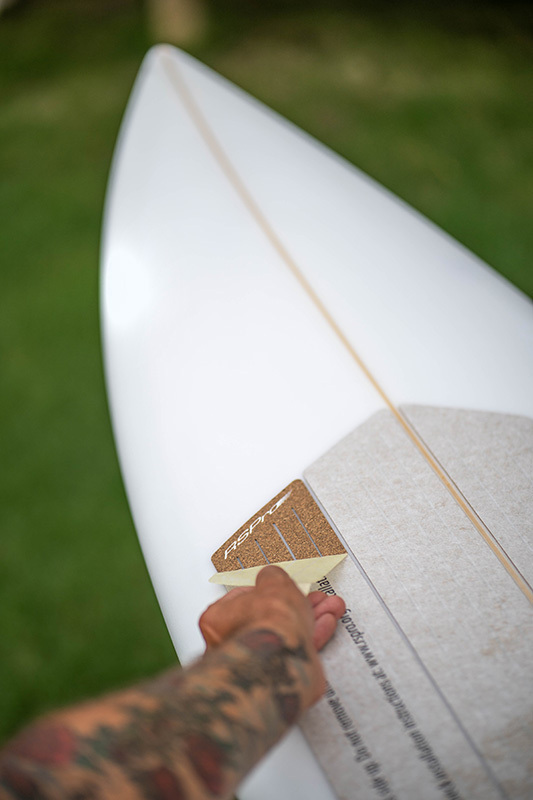 The Front Deck Grip works on most boards (epoxy, PU, wood and foam). 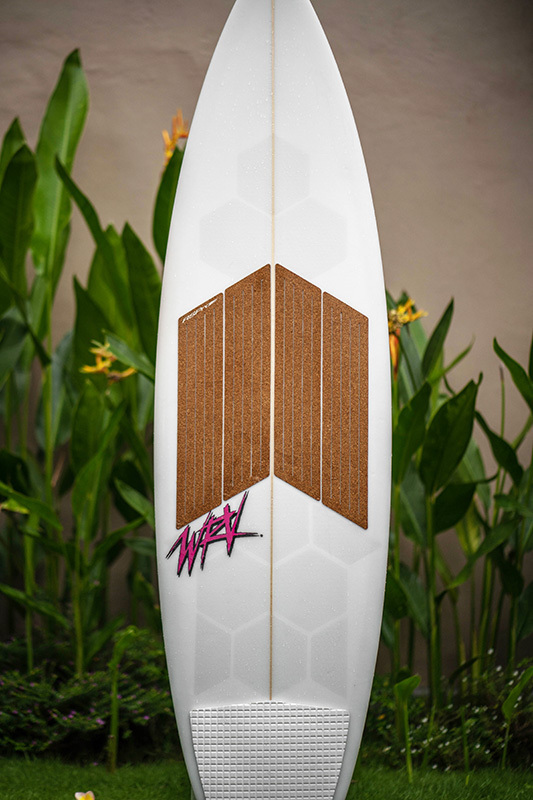 Designed so the angles are identical to those of the HexaTraction®, to allow you to match the Front Deck Grip with the HexaTraction for a full wax free board.